In the video Andrew Bird performing Eyeoneye. 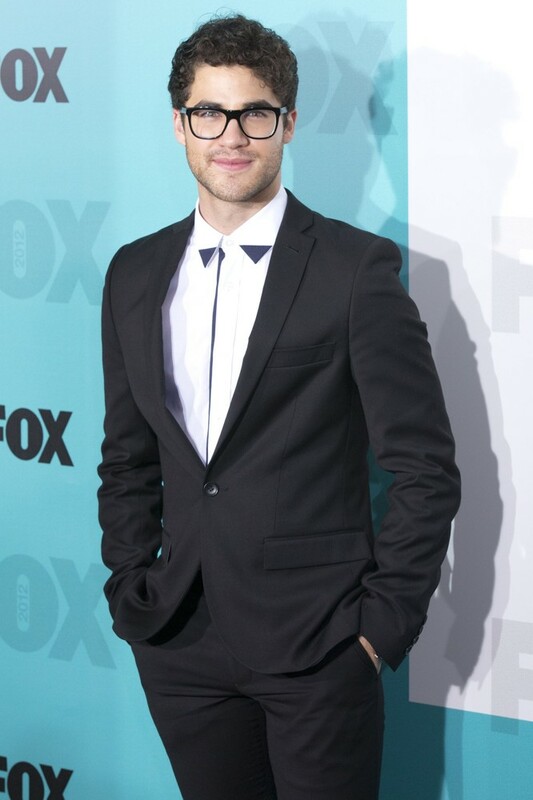 In the photo Darren Chris hotographed during Fox Upfront Presentation 2012 - Arrivals. Photo / WENN. Photo caption from A Suitable Boy by Vikram Seth. Title by Mascotes. Andrew Bird, Why?, Les Mascotes, 5 February 2012.